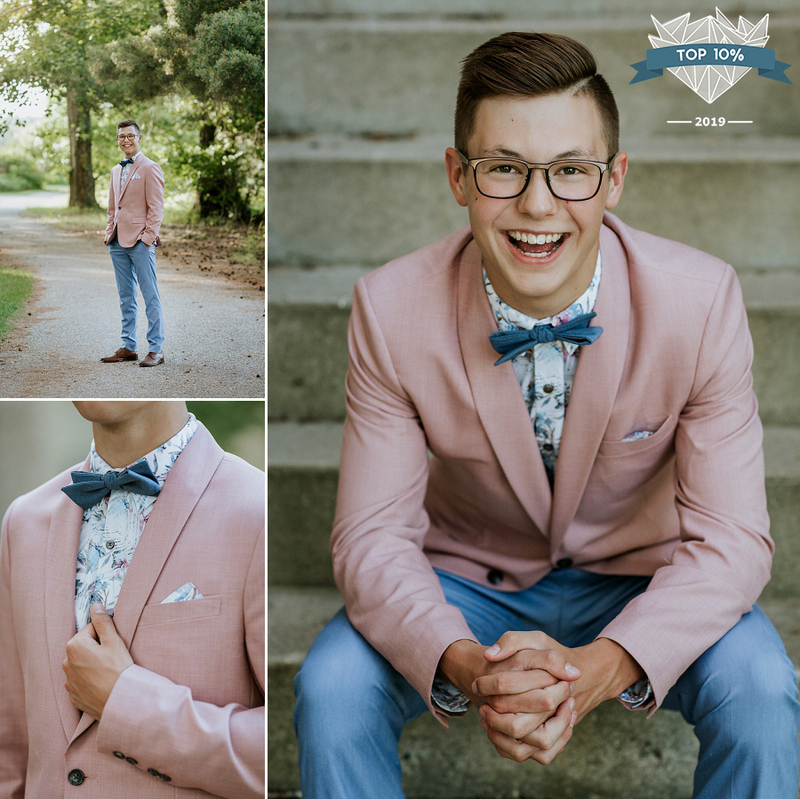 Dawson is a 2018 graduate of Centennial Collegiate. 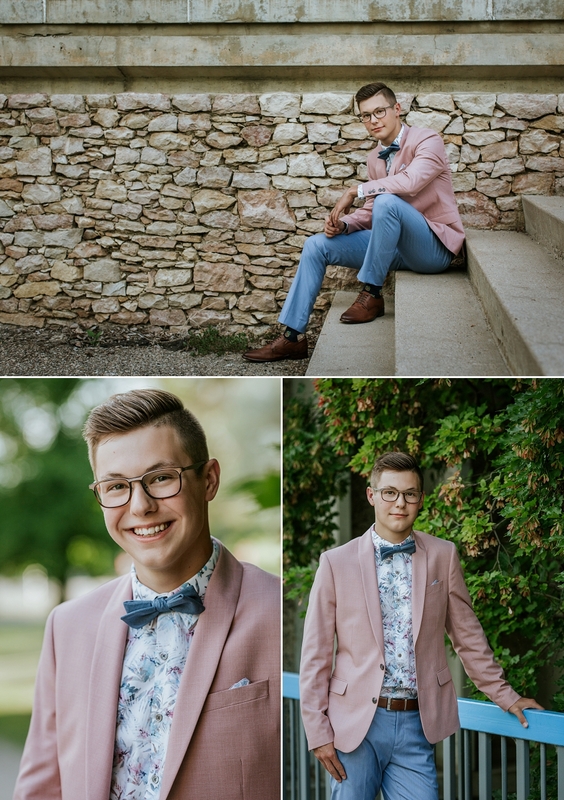 I first met his family back in 2017, when we did his sister Brooklyn’s graduation photos out at Wanuskewin. They’re such an easy going and fun family, and I was delighted to hear from them again when it came time for Dawson to graduate! It doesn’t take much to see that Dawson is going places. 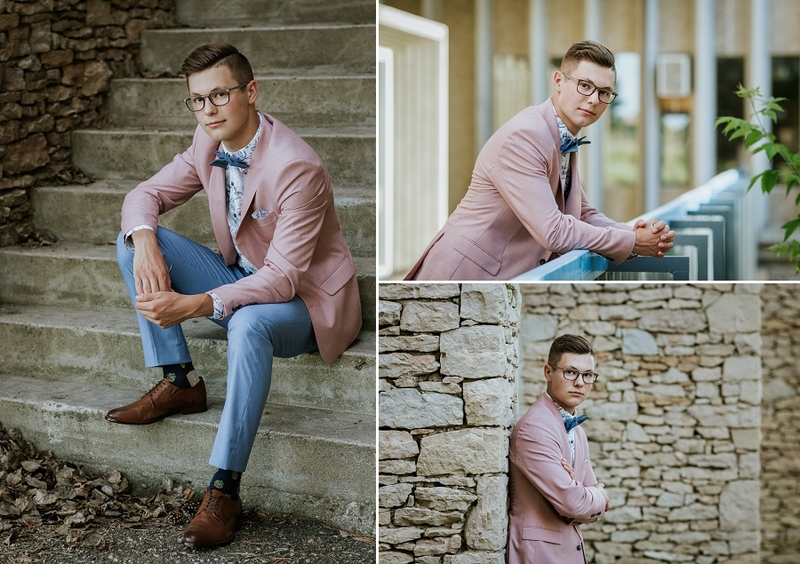 He’s got loads of personality and style (can we talk about that suit for a minute?! ), and it was so fun to capture! He’s taking a year off before starting at the University of Saskatchewan. He was thinking business school, but whatever he ends up doing, you just know he’s going to shine. Thanks again to his family for trusting me with another milestone in your lives, and all the best to you Dawson! 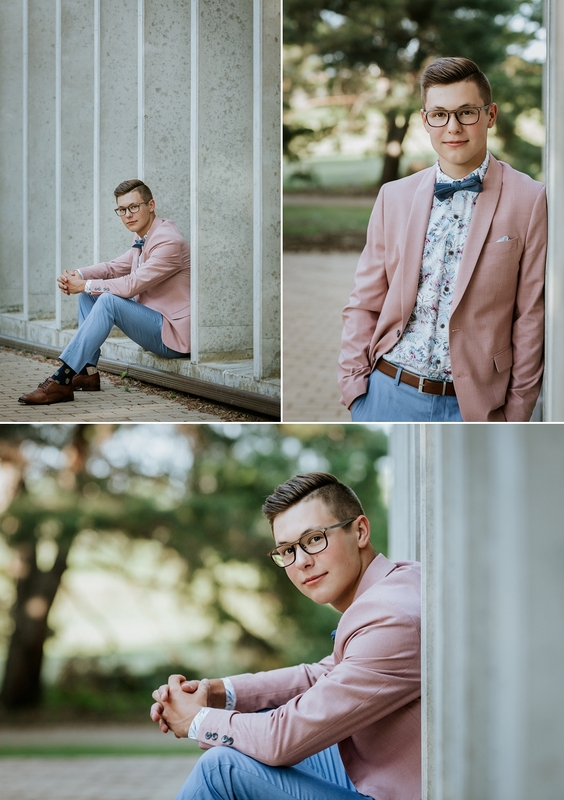 Saskatoon graduation portraits by Copperblue Photography and Design. 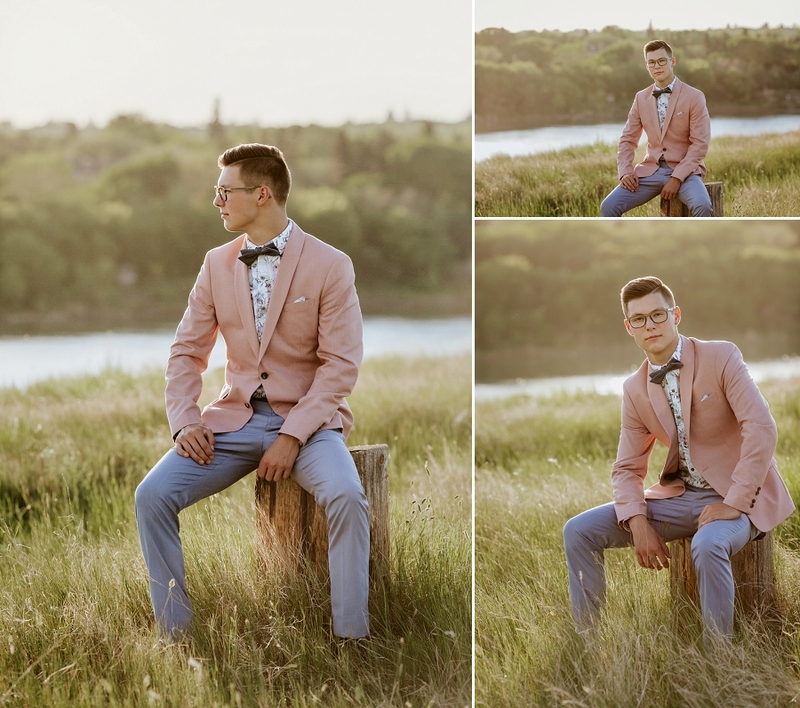 Saskatchewan wedding and grad photographer available for booking in the Saskatoon, Prince Albert, Rosetown, Outlook and Humboldt areas. 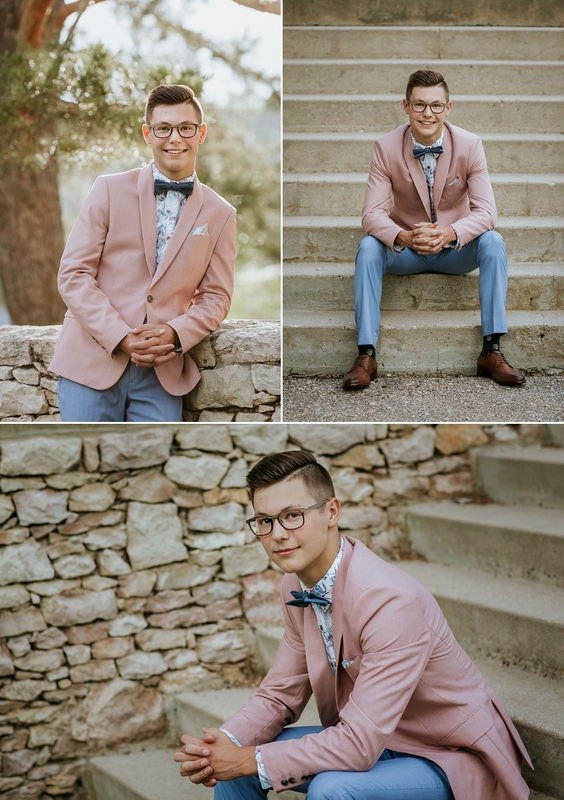 Looking for graduation photos for 2019? Click here for more information! these are awesome, love his style! Thanks! I did too – I probably told him that 100 times LOL! He is such a great model! I love his style and all the locations too. Right?! 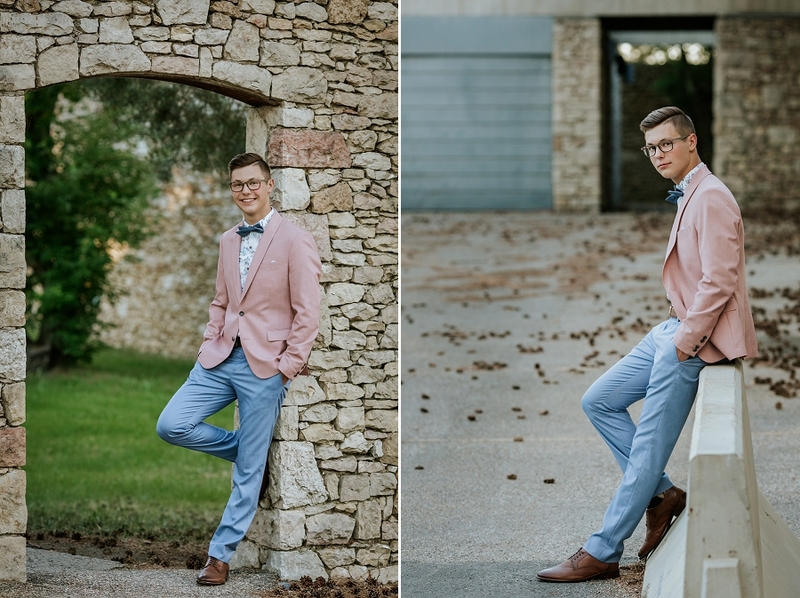 He was so easy to work with and he totally rocked that outfit! I love what he’s wearing! Such great shots!! Me too! Such a fun change! Thanks so much Rose! Love these so much! I love his style- gorgeous pics! I loved it too! Bring on all the bow ties! Thanks so much Diane! Man, I love his style!! Great photos! Thanks Sheri! He just had the best style!